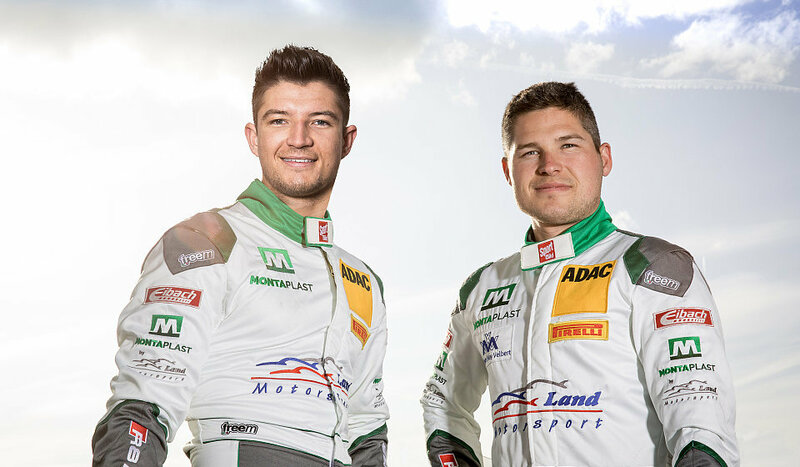 In early August, Montaplast by Land-Motorsport will line up for their home fixture in the ADAC GT Masters at the Nürburgring with a new driver pairing for car number 29. Christopher Mies will share the drive with Jake Dennis (22, GB) for the second half of this ADAC GT Masters season. The 22-year-old British driver was at the wheel of Phoenix Racing's R8 LMS in the ADAC GT Masters season opener at Oschersleben earlier in the year and recently had a test outing with Red Bull Racing's Formula 1 team. Jake Dennis "I'm really looking forward to the ADAC GT Masters and this fresh challenge. I want to thank the team for believing in me and giving me this opportunity. I'll do the best I can to finish on the podium, win races and push 100%." Christopher Mies shared the cockpit with Alessio Picariello in the first six races of 2018, whose entry into the Super Sports Car League has not gone as smoothly as expected. Qualifying at the Red Bull Ring in a strong, top-class field of 36 entrants resulted in P25 on the grid and was his biggest disappointment of the current season. He had started out the year with very high hopes which subsequently failed to materialize. Wolfgang Land - Team Principal "Alessio has done a good job and shown real fighting spirit. But results overall in the first six races have not lived up to his expectations. Everyone has done their best, but we're all disappointed with our standing in the championship table. We now intend to continue the second half of the season with Jake Dennis and would like to thank Alessio for all he's done. We're looking forward to heading to the Nürburgring with Jake Dennis after the summer break, and I would be highly delighted to finish on the podium in our home race with Christopher Mies and car #29."